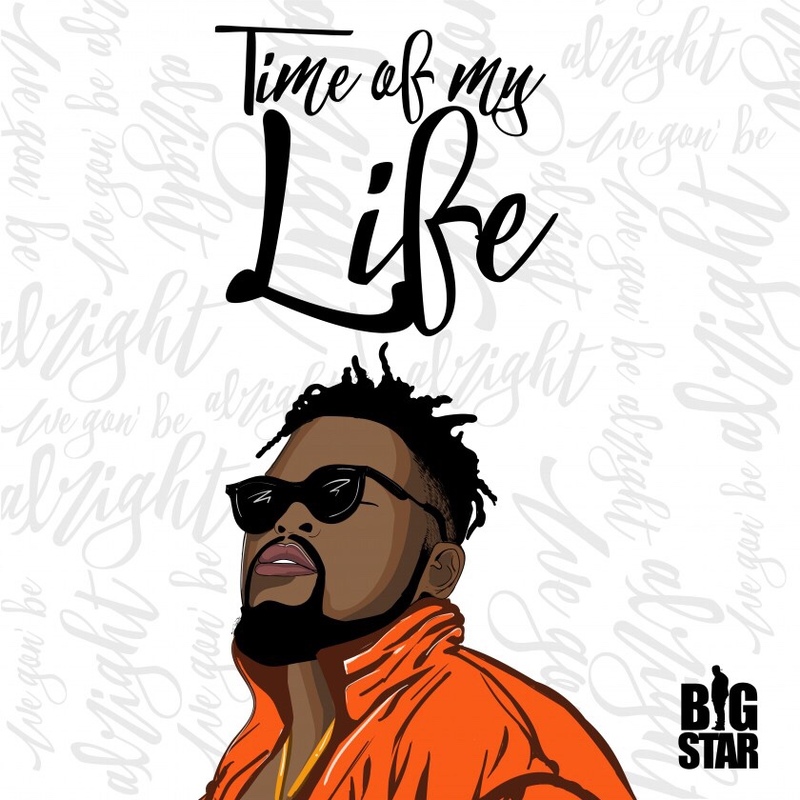 Big Star is set to share some new music he’s been working on and the first one is ‘Time Of My Life’ which is set to drop tomorrow. This track is said to be. prelude to his album which mean this year we getting a Big Star album.